Convert your sport bottle into a filter system! Our Sport Bottle Filter attaches directly to the straw in common sport bottles. Draws and filters water from the bottom of the bottle. All the same features and benefits of our popular bottle filter combo. 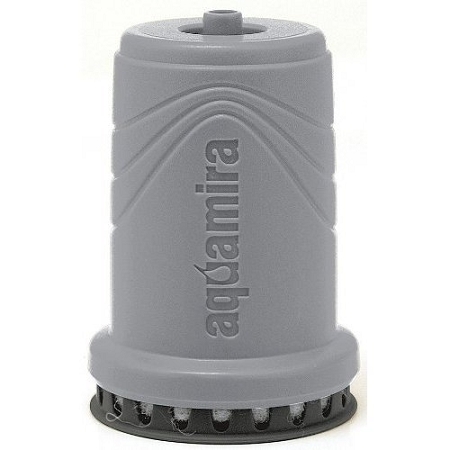 The Aquamaira water bottle and filter provides a safe and effective way to enjoy clear, clean tasting water anywhere.